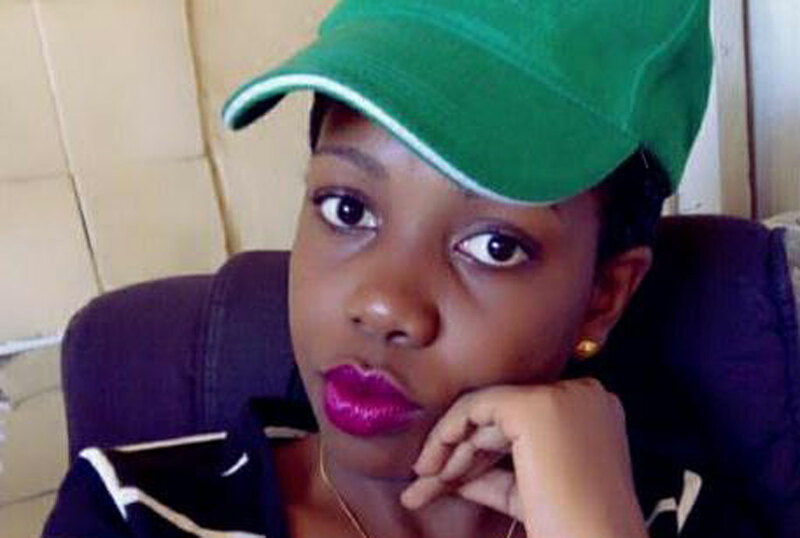 SHOE BIZ: After campus, Miriam Kabagunga did not sit at home. With her savings plus some cash from her relatives, she invested in crafts shoes and so far things are looking good. It is not a fully-fledged business as such. It is something I did to “taste the waters”. I started in July this year after completing my studies at university. How much did you invest in this business? Shs500,000, but it should be worth more now. Tell us more about this business and what it offers? It is mainly craft shoes. I have other types of shoes but most of them are crafts or “Masai” as some call them. Why did you pick an interest in crafts? I chose crafts because there are many people who love these shoes. Between finishing my studies and getting a job, it was the business I saw myself doing. The business has ready market throughout the year. How much do your crafts cost? They range from Shs25,000 to Shs30,000. Where did you get the money you invested in this business? I had some savings from my pocket money. Then my mother, uncle and aunts gave me more money to add to my initial capital. Where do you get these crafts from? I know where there are genuine crafts, especially those that the Masai wear. How many shoes do you sell in a day? I sell two to three pairs. What challenges do you face doing this business so far? My main challenge is convincing people that my shoes are original. The future is definitely bright. I see myself expanding each day. Hopefully, I will be able to get my own place. Isn’t it inconveniencing not to have a permanent base? It is but with time I intend to establish myself more permanently. At the moment, I do it online and use social media and then deliver to my customers. .